It was with the feeling of great pain, astonishment and indignation that I read your letter in which you informed me of the recent actions of the Church of Constantinople: of admitting to communion the uncanonical communities in Ukraine; of “revoking” the Letter of Patriarch Dionysius IV of Constantinople which had transferred the Kievan Metropolis to the jurisdiction of the Moscow Patriarchate; of organizing in Kyiv a “local council” of the uncanonical communities admitted to communion by you; and of intending to give in the next few days a status of an autocephalous Orthodox Church to the institution that you had established. 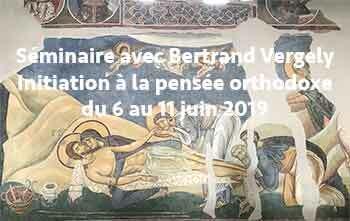 The reunification of the schismatics with the Church would have been a great joy both for Orthodox Christians in Ukraine and for the whole Orthodox world had it occurred in compliance with the rules of the canon law, in the spirit of peace and love of Christ. However, the current politicized process of coercive unification is far from the norms and spirit of the holy canons. A great amount of lies has been piled up, and now violence is being inflicted on the true Ukrainian Orthodox Church. This is the same Church of millions of the Ukrainian faithful that you recognized as canonical all the years of your service, until very recently. And now you pretend that it does not exist, that there are only some separate dioceses which have returned under your omophorion. Your advisers assured you that the episcopate of the Ukrainian Orthodox Church was ready to endorse the political project of the Kievan authorities, that a considerable number, dozens of the canonical bishops were only waiting for your blessing to secede from their Church. I repeatedly warned you that you were being misled. Now you can see it for yourself. 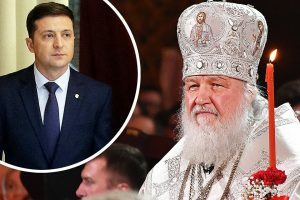 Only two out of ninety bishops of the Ukrainian Orthodox Church were present at the so-called “local council” convened by you and chaired by a group of three people – your representative, a self-styled “patriarch” (who now has a title “emeritus”) and a secular head of the Ukrainian state. What you call the “local council” was a gathering of the schismatics who used the name of the Holy Church of Constantinople as a guise. If not a legalization of the Ukrainian schism that you publicly promised to prevent, then what is it? In your decisions you refer to the will of the Orthodox people of Ukraine who allegedly ask the Church of Constantinople to interfere. Yet, it was the will of the overwhelming majority of the clergy and laity, the true church people of Ukraine, that impelled the episcopate of the Ukrainian Orthodox Church not to respond to your invitations and to refuse to participate in the so-called “unification council” of the Ukrainian schism. 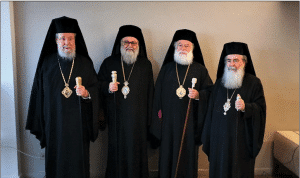 Out of the two bishops of the Ukrainian Orthodox Church whom you received into your jurisdiction in violation of the canons, only one was a diocesan hierarch. Yet, the clergy and the flock of his diocese did not accept his actions. After Metropolitan Simeon had been lawfully suspended from serving by the Synod of the Ukrainian Orthodox Church, all monasteries in the Vinnitsa diocese and the vast majority of parishes together with their clergy remained subordinate to a new canonical hierarch, Archbishop Varsonofy of Vinnitsa and Bar. Local authorities are now exerting pressure on the diocesan clergy, threatening to punish them, but the clerics, monastics and laypeople do not want to be in communion with the bishop who betrayed them and the Church. Metropolitan Alexander whom you mentioned and who was also suspended from serving by the Synod in Kyiv had only one church. A conflict occurred in his community, and the majority of this church’s clergy avoided concelebrating with the hierarch who had fallen away. 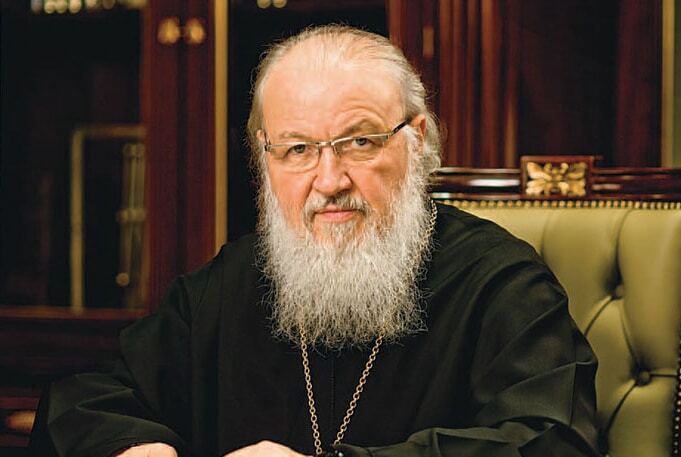 The principled decision of the hierarchs of the Ukrainian Orthodox Church to refuse to take part in the false council convened by you was caused not by some mythical “pressure from Moscow,” what would be impossible anyway in this political situation, but by the unity of the archpastors with their clergy and faithful. This unity cannot be jeopardized either by the gross interference of the Ukrainian authorities in the internal life of the Church or by the pressure on the Church exerted by the state and greatly increased in the recent months. This unity cannot be revoked with a stroke of the pen. I suggested holding talks on this issue with the participation of authoritative historians, theologians and experts in the ecclesiastical canon law. You refused, alleging lack of time. I can only express my regret that your decisions, devastating for the unity of the Church, depend so much on “outward,” that is political, circumstances, about which you have no scruples of openly telling me. 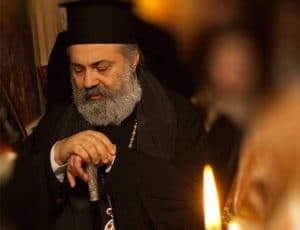 In your letter you once again repeat rather disputable assertions that the Church of Constantinople has the “exceptional responsibility to grant autocephaly” and to consider appeals from other Local Churches in accordance with the “spiritual meaning” of Canons 9 and 17 of the Council of Chalcedon. Yet, your interpretation of your alleged rights has never had church-wide acceptance. 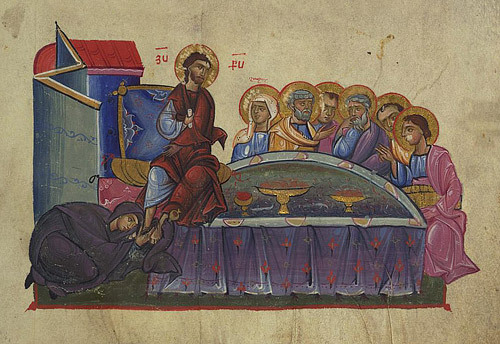 A considerable number of objections stated by authoritative commentators of the canon law speak against your understanding of the rights of the Throne of Constantinople to consider appeals. 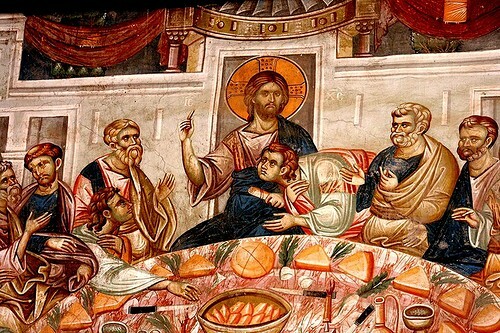 Thus, an outstanding Byzantine canonist, John Zonaras, writes, “The [Patriarch] of Constantinople is recognized as judge not over all the metropolitans but only those who are subordinate to him. For neither metropolitans of Syria, nor those of Palestine or Phoenicia or Egypt are summoned to his judgement against their will, but those of Syria are to be judged by the Patriarch of Antioch, those of Palestine by that of Jerusalem, while the Egyptian ones are judged by that of Alexandria who ordains them and to whom they are subordinate.” Neither do the present-day Local Orthodox Church recognize that you have such a privilege. However, unlawfully assuming such right, in this case you did not even bother to conform to the existing canonical norms determining actions of a party that receives an appeal. The Holy Synod of the Church of Constantinople did not take into consideration numerous problems of canonical succession and moral character of the “hierarchs” admitted to communion, despite the fact that earlier the Church of Constantinople had recognized the importance of resolving these matters for healing the Ukrainian schism and had received all the necessary information during negotiations between our Churches’ delegations. Meanwhile, Makariy Maletich lapsed into schism while being a priest of a canonical Church never having canonical episcopal consecration. His ‘consecration’ as well as ‘consecrations’ of the most part of ‘bishops’ of the so-called ‘Ukrainian Autocephalous Orthodox Church’ admitted to communion by the Church of Constantinople date back through his predecessors to one defrocked bishop who had made these acts together with the imposter Viktor Chekalin, a former deacon of the Russian Orthodox Church who was never even ordained priest. 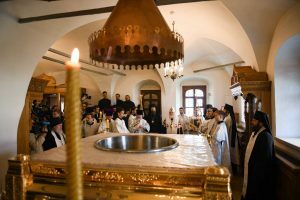 Reception of such persons into communion with the Church without consideration of the mentioned circumstances undermines canonical succession of consecrations and will have hard destructive consequences for the entire world Orthodoxy. For centuries the Russian Church has been thankful to the Holy Church of Constantinople for its contribution to the formation of the world Orthodoxy, for its role in Christian enlightenment of the heathen Rus’, and its help in developing the traditions of monasticism and religious education. At present our faithful both in Ukraine and in other countries experience bitter disappointment because the historical Mother Church does not hear their voices. Hundreds of thousands of letters from the believers in Ukraine in support of the Ukrainian Orthodox Church and with requests not to undermine its unity have been brought to your residence. The Ukrainian authorities tried to hinder the delivery, while you have ignored these letters. And now you do not want to hear the voice of the Ukrainian Orthodox Church which stands on the verge of new ordeals. Even now the archpastors and clerics in Ukraine are being summoned to questioning on far-fetched pretext and blackmailed, their near and dear are being threatened, searches are being conducted in churches and homes, pressure is being brought to bear on families, children including. Recently a law has come into force with the aim to deprive the Ukrainian Orthodox Church of its name in order to carry out violent seizure of its church buildings under the guise of “voluntary transfer of communities.” Do you envisage this kind of unification of the Orthodox Christians in Ukraine? 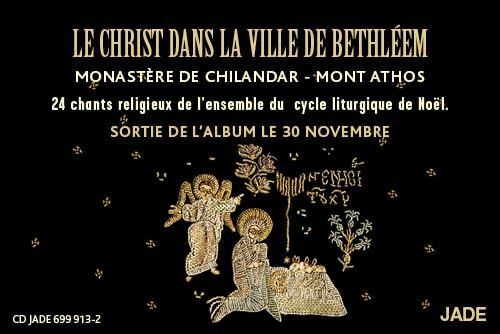 I talked with you about the plans of the Church of Constantinople in private and in the presence of a few witnesses. Now, when these plans have been largely realized I appeal to you before the entire Orthodox Church maybe for the last time. Doing so, I am guided by a commandment of our Lord Jesus Christ: “If thy brother shall trespass against thee, go and tell him his fault between thee and him alone… But if he will not hear thee, then take with thee one or two more, that in the mouth of two or three witnesses every word may be established. 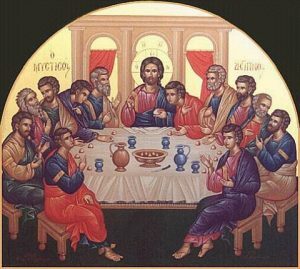 And if he shall neglect to hear them, tell it unto the church: but is he neglect to hear the church, let him be unto thee as an heathen man and a publican” (Mt 18:15-17). The Diptych of Their Holinesses Patriarchs of Constantinople includes dozens of names of the great theologians, zealots and teachers of piety. 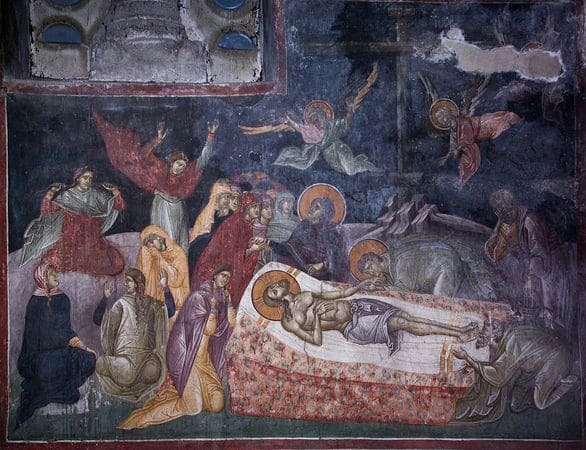 Saints Gregory the Theologian, Proclus, Flavian the Confessor, John IV the Faster, Tarasius, Methodius, Photius and many others have brought glory to the Holy Church of Constantinople by their ministry. However, there were also those who dishonored it. 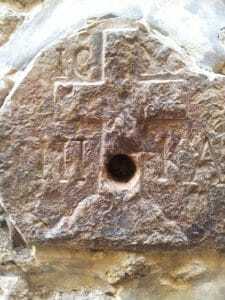 Do not enter your as yet respected name into one list with such infamous bishops of Constantinople as Nestorius, the iconoclasts Anastasios, John VII and Theodotos, the uniates Joseph II, Metrophanes II Mitrofonos, and Gregorios III Mammas. Cancel communion with schismatics and back out of participation in political adventure of their legalization. And then the genuine Orthodox Church of Ukraine led by His Beatitude Metropolitan Onufriy of Kyiv and All Ukraine will bless you, and history will keep memory of you among those heads of the Throne of Constantinople who under the most difficult political conditions had managed not to demean the Church but preserve its unity. Yet, if you will act in keeping with intentions enunciated in your letter, you will forever lose an opportunity to serve to the unity of the holy Churches of God, will cease being the First in the Orthodox world which numbers hundreds of millions of believers, and the sufferings that you have inflicted upon Orthodox Ukrainians will follow you to the Last Judgment of our Lord who judges all people impartially and will testify against you before Him. I pray with all my heart that it will not happen. It is not too late to stop.